Using the opening sample from Kendrick Lamar’s “Poetic Justice” is a bold move. 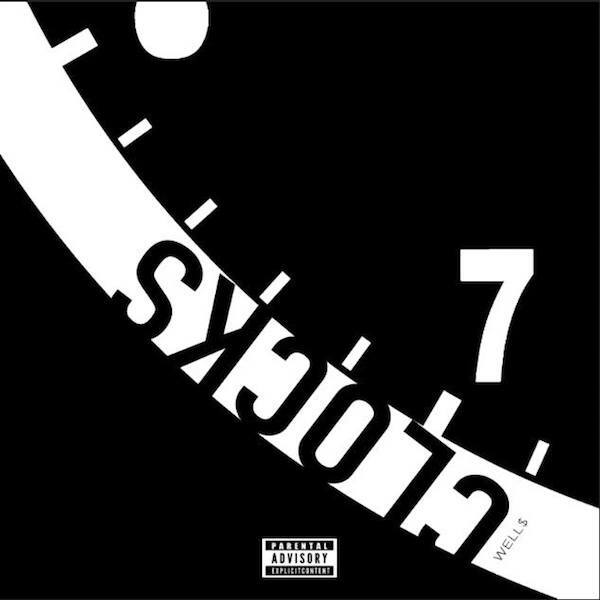 It sets the bar high, but Well$ is up to the task on “Clocks,” diving headfirst into the beat with some of his most vicious verses to date. It’s a track that manages to be both wavy and aggressive—Well$ unleashes rapid ruminations on time and fame over synths that bubble and pop in smooth succession. Sipho The Gift & Alec Lomami are responsible for the futuristic production, and they follow up the Kendrick sample with a classic G-funk whine to close things out—another tip of the cap to the West Coast. Well$, however, remains the star of the show. He may be rapping about loneliness and a lost love, but the track is brimming with such confidence that we can’t help but think he’s better off managing these clocks on his own. Stream “Clocks” below, then check out a video following Well$ before his first headline show in NYC. 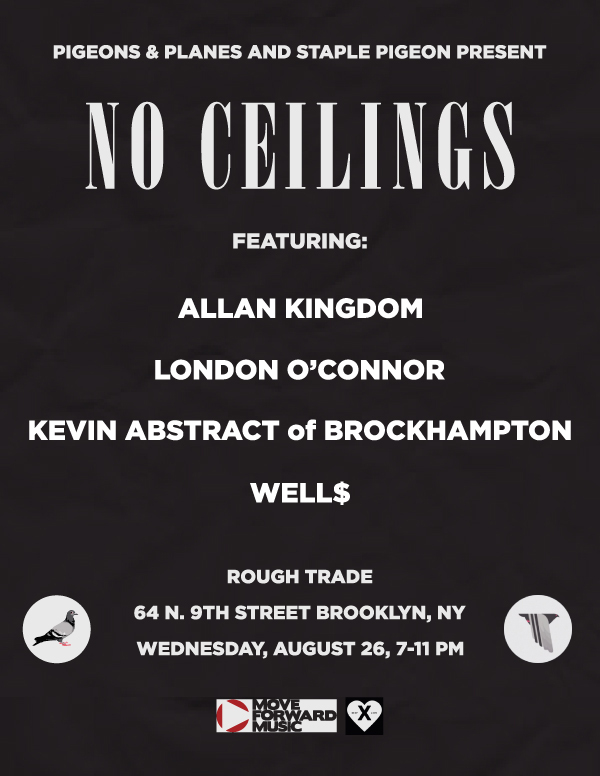 You can also catch him at our next No Ceilings on August 26.